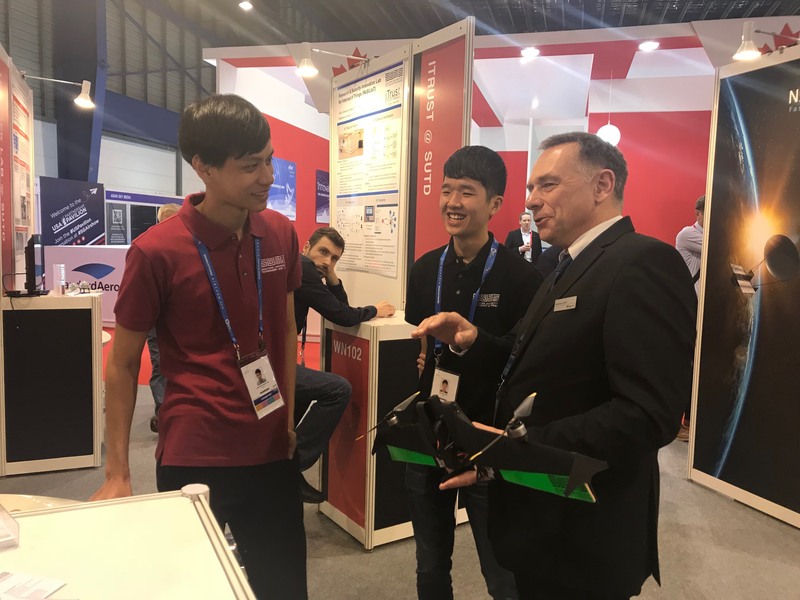 Every two years, high-level government and military delegations, as well as senior corporate executives around the world attend the Singapore Airshow to forge partnerships and seal deals in the region. As Asia’s largest Airshow, this is the place to be for leading aerospace companies and budding players eager to make their mark in the international aerospace and defence market. This year, the airshow took place on 6th to 9th February 2018. SUTD Capstone Program is a signature program for the graduating students to undertake during the last two terms of their undergraduate program. Capstone is an industry- based, multi-disciplinary project for SUTD’s senior year students to apply the design principles, concepts and techniques they have learned to solve real–world problems. This aims to give students a holistic, integrated experience in solving industry problems. This collaboration will provide companies the opportunity to assess the suitability of their program for their own needs. Tapping on the skill-set of the senior students, companies will have the opportunity to get to know the students over a 8 month period of the project execution that could offer employment to young talent at the end of the program. 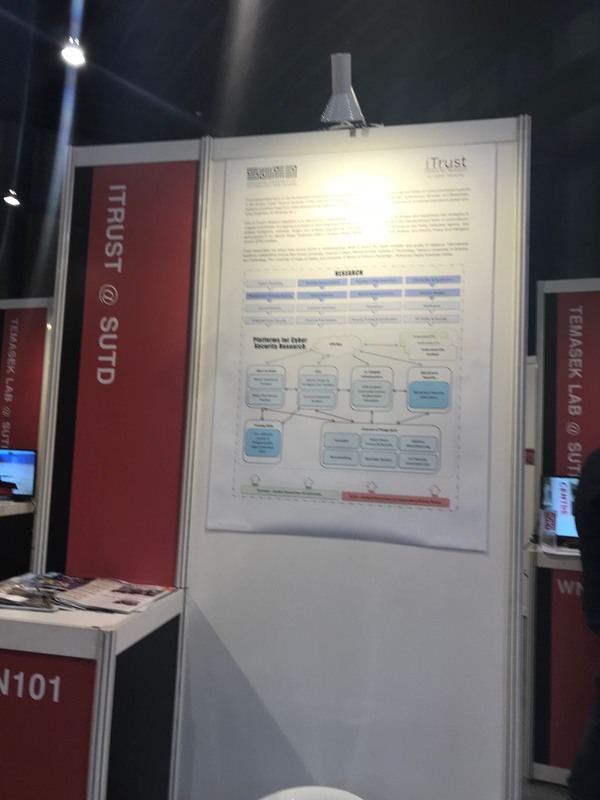 iTrust aims to be a leading international center for multi-disciplinary research in design science and technologies that enable the creation and enhancement of secure critical infrastructure. iTrust researchers are drawn from across SUTD in multi-disciplinary fields to enrich the depth, breadth, and quality of research, and focus on the development of advanced tools and methodologies to ensure the security and safety of current and future critical infrastructure of national importance (power grid, water treatment, oil refineries etc.). Convergence in terms of systems thinking, design, engineering, social insight, economics, and policy. Formulation of fundamental research questions of wide applicability leading to new integrative technologies. Preparation of technically grounded leaders in aviation systems design and innovation. Integral awareness of the social and environmental impacts of new technologies in aviation. Practice-driven innovation with consortium partners leveraged for synergy across application areas. TL@SUTD is a partnership established between the Ministry of Defence (MINDEF) and SUTD in 2012 to build a centre of excellence in defence-related research, focusing on systems design and integration. TL@SUTD undertakes cutting-edge research and development in four systems tracks: Unmanned Systems, Information Systems, Soldier Systems and Engineering Systems. 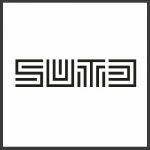 Through the multi- disciplinary research expertise and design thinking in SUTD, TL@SUTD aims to develop capabilities in the design and integration of systems (ranging from discrete to integrated large scale systems), and to build human capital to serve the needs of the relevant industry. 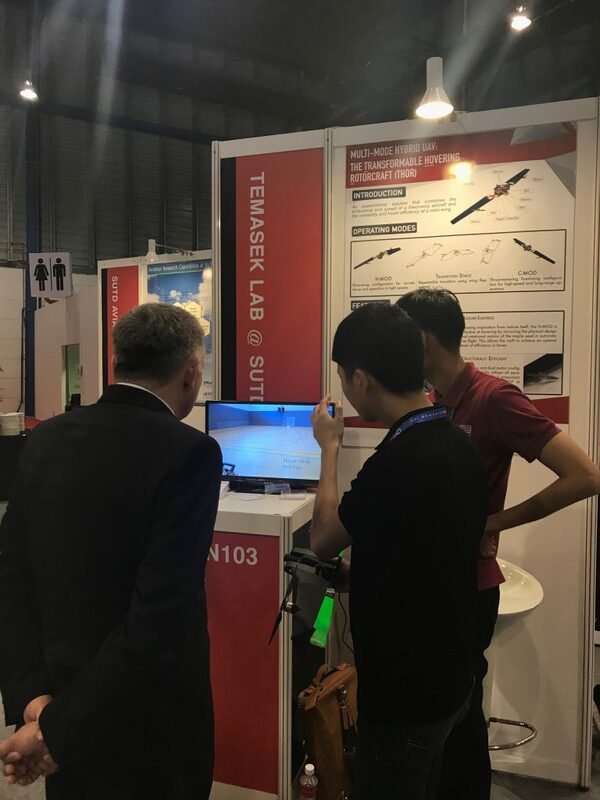 SUTD aspires to be a global front-runner in developing fundamental and applied research programs in the areas of self-reconfigurable robotics and robot inclusive design. Specifically, SUTD’s research targets cleaning, inspection and maintenance applications. Given the trans disciplinary nature of robotics research, our team consists of intellectually diverse experts in mechanical engineering, electrical and electronics engineering, architecture, industrial design, computer engineering among other disciplines.